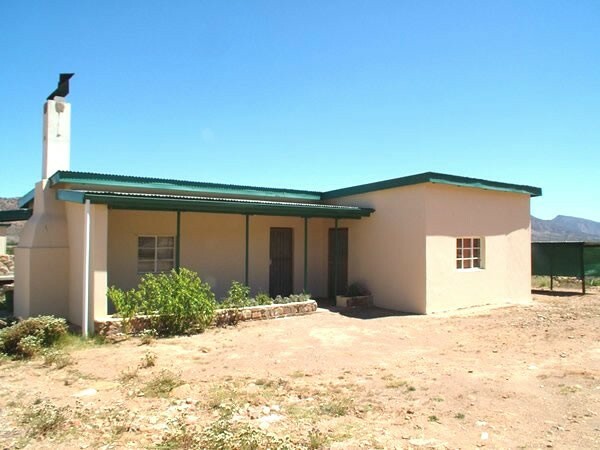 Angora Mohair's tariff is extremely reasonable at R150 per person per night. Children under 12 years are half price. 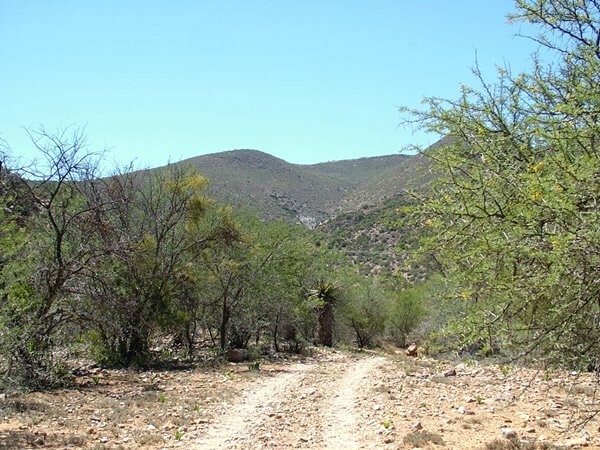 23 kilometers from Willowmore in the Groot River valley, which lies to the north of the Willowmore to Steytlerville road, is an Angora goat farm where there are two self-catering cottages for holidays. 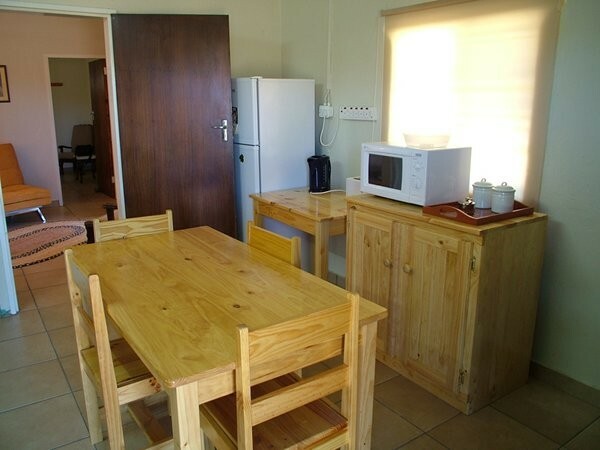 These cottages are far removed from the farm buildings so as to provide privacy and are spotlessly clean and comfortably furnished. Both have electricity. 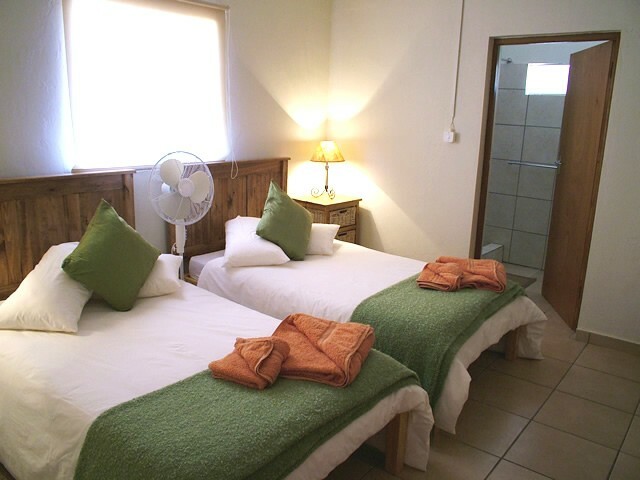 The main cottage has two bedrooms, each with two ¾ sized beds. 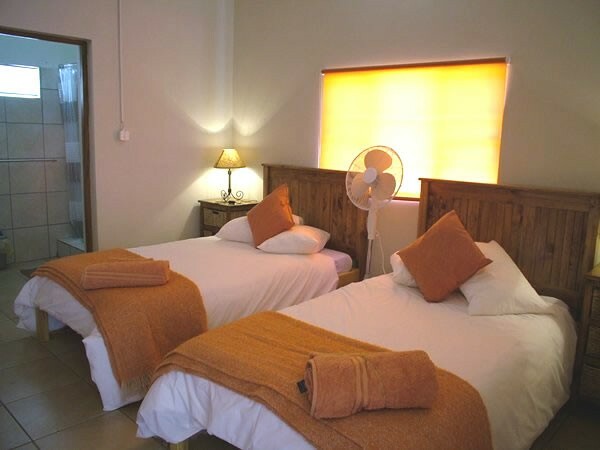 Both bedrooms have en-suite bathrooms. 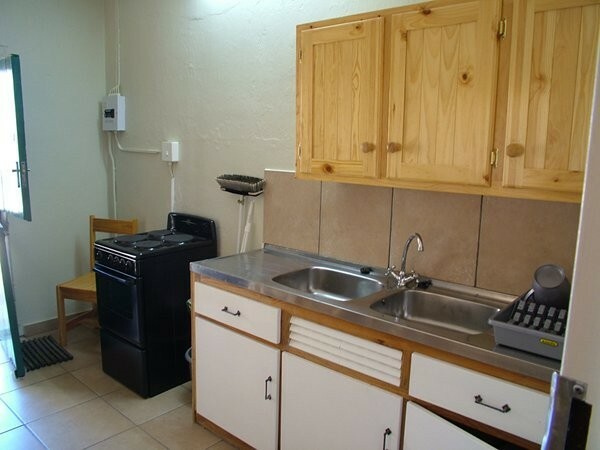 There is also a lounge and a fully equipped kitchen with an indoor braai. In the lounge is a sleeper couch for extra children. 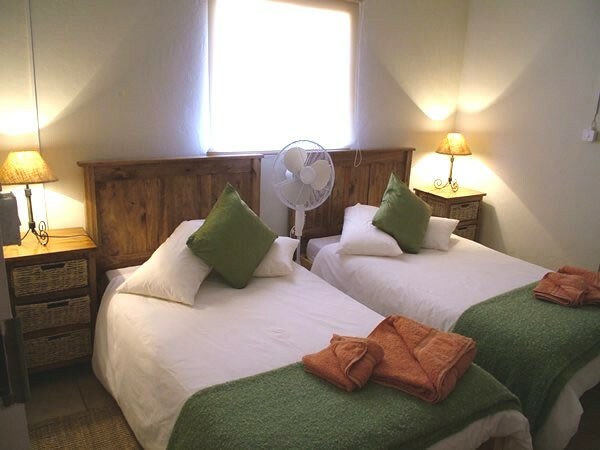 The second cottage has one bedroom, with two ¾ sized beds, an en-suite bathroom and shower and a fully equipped kitchen. Here too there is a sleeper couch for children. 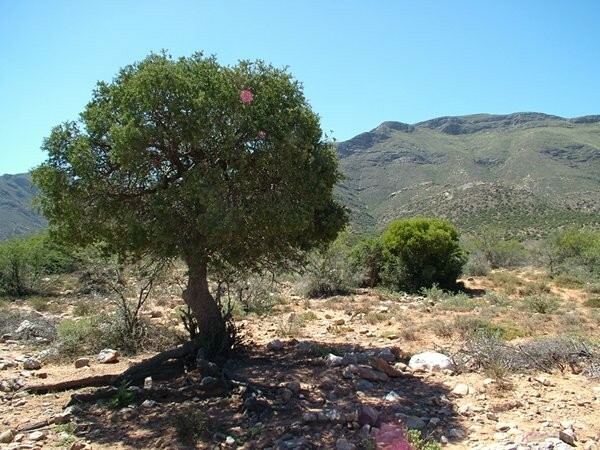 There is also a large stone braai outside for an evening by the fire.